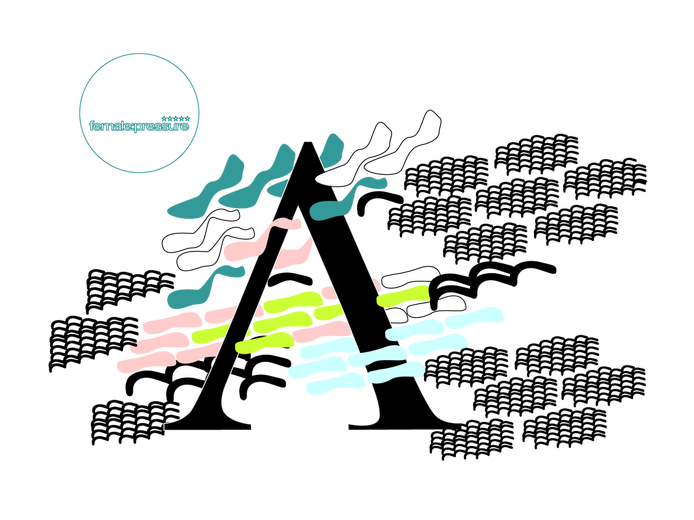 Λambda is a live talk show, hosted by female:pressure members akkamiau (Lena Kočišová), Consumer-Refund (Sarah Martinus) and Mary L. Fischer (The Workshop), dedicated to promote and celebrate work of the artists from our network and bring in new artists to female:pressure. Contact berlinlambda@gmail.com to share with us your productions or projects, (via wetransfer links for example) if you would like to be featured on the upcoming shows. We have named the show: Λambda or shortly by sign: Λ (upper case) representing a cosmological constant, the density of the energy of the space in the expanding and accelerating universe; the lower case λ is a symbol representing a wavelength of sound and other waves. This meant heartfully and authentically symbolic as inclusive for all of us - since we all live in this marvelous universe of sounds and vibrations. Our name Λambda merges those two ideas of expansion and measure, we metaphorically code the message of our mission.